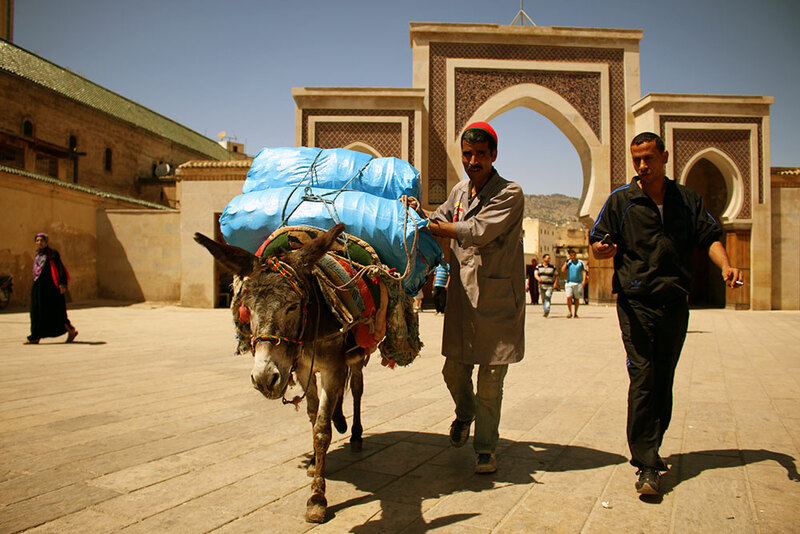 A mule pushes its way through the narrow, dusty streets of the Fez medina to shouts of “Balak!” (look out!) from an old man with a stick. Stalls sell everything from carpets to camel meat and the vendors beckon you to come closer as you walk past. It seems the place is populated exclusively with tour guides, as every second person offers their services to you as you stroll through. Surrounded by an old fortress wall, entrance to the medina is through one of the twelve gates. It’s a good idea to write down the name of the gate you started at so that when you get lost, you can find your way back. If you are having problems finding your way, we recommend asking shopkeepers, as they will not ask you for money. Alternatively one of the local children will point the way for a dirham or two. Every man and his dog is a potential tour guide inside the medina. 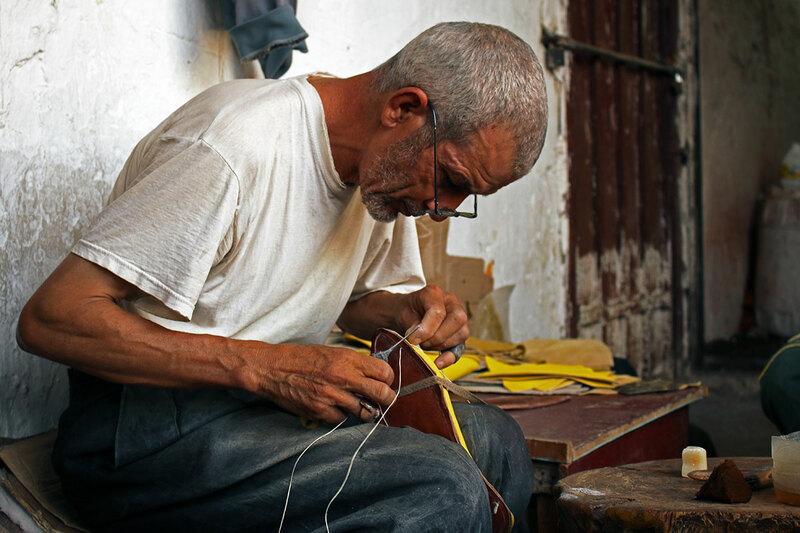 ‘Guides’ will approach you time and time again, offering to show you the leather, ceramics and woodcarving workshops. Use your common sense in these situations. These are unofficial guides so negotiate a price before starting off. 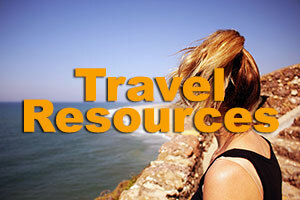 Guesthouses can organise official guides, if that’s more your style. When nature calls in the medina, best head for one of the restaurants or cafes near Bab Bou Jeloud. This is the main cluster of restaurants inside the medina, and they have toilet facilities. 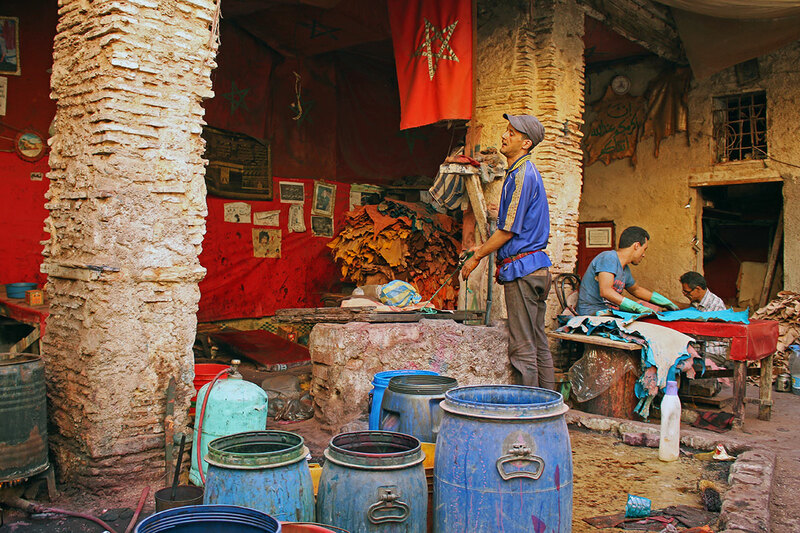 Most will have squat toilets with no toilet paper, so bring your own and some hand sanitiser to clean up with before getting back to your tagine. Flip-flops are without a doubt our footwear of choice but inside the medina it’s better to wear shoes. The winding streets are narrow, with people, mules and porters wheeling carts all vying for space. 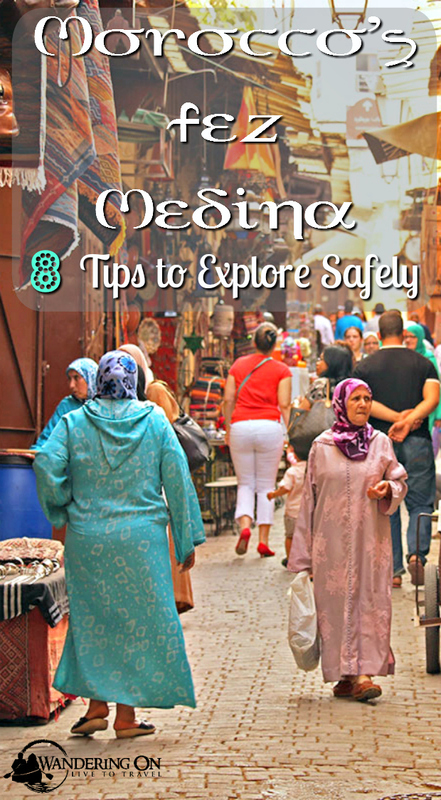 Your toes are at the mercy of the medina traffic, so protect them and wear shoes while you’re exploring. Ladies, comments will be passed as you walk by in French, Spanish, English, Arabic and/or Berber. Dress appropriately and you make your medina experience more pleasant. Try to avoid figure-hugging clothing of any kind, the looser the fit the better. Definitely wear long pants and tops should cover your shoulders and not be low-cut. Simples. 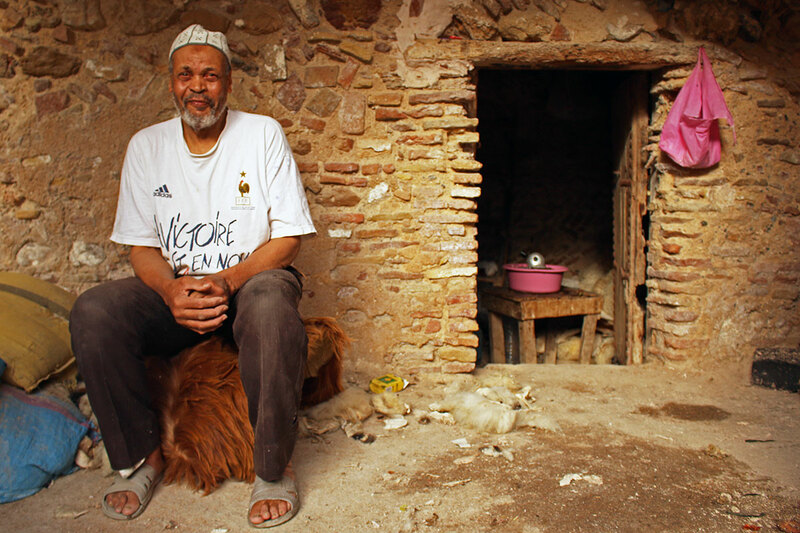 Haggling is a way of life in Morocco. 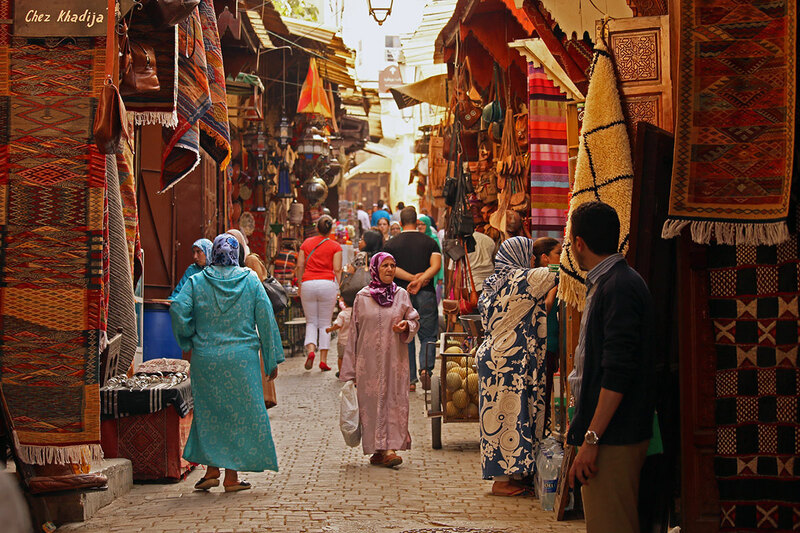 Learn to haggle quickly as without this skill, Morocco will be twice as expensive! 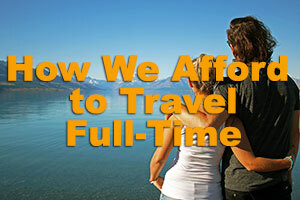 A good rule of thumb is to start at a third of the price offered and work from there with a view to meeting halfway. Some vendors have fixed prices, so take each transaction as it comes. No matter what happens never forget to smile. 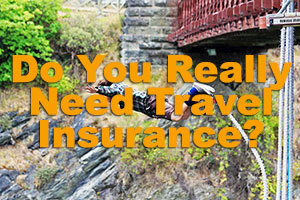 Perhaps you get lost, or you get scammed, maybe you just can’t take another guides proposition. Whatever the case may be, breathe, smile and be polite. Getting angry will get you nowhere. 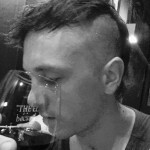 If you smile you will get a smile back. 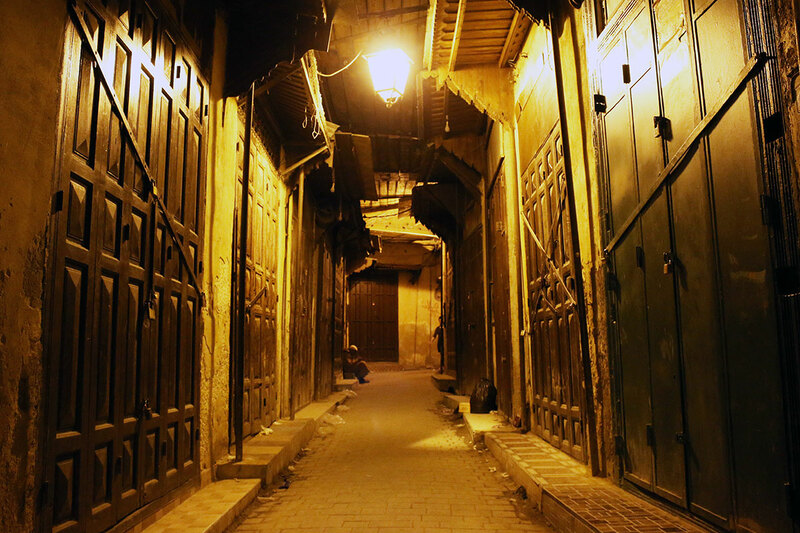 The Fez medina is a fantastic place to get lost. 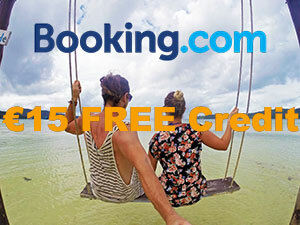 It offers amazing opportunities for exploration, adventure, culture, crafts and culinary treats. However, be sure to stay safe. If you get a bad feeling about something or feel you are being treated unfairly, just politely decline and walk away. 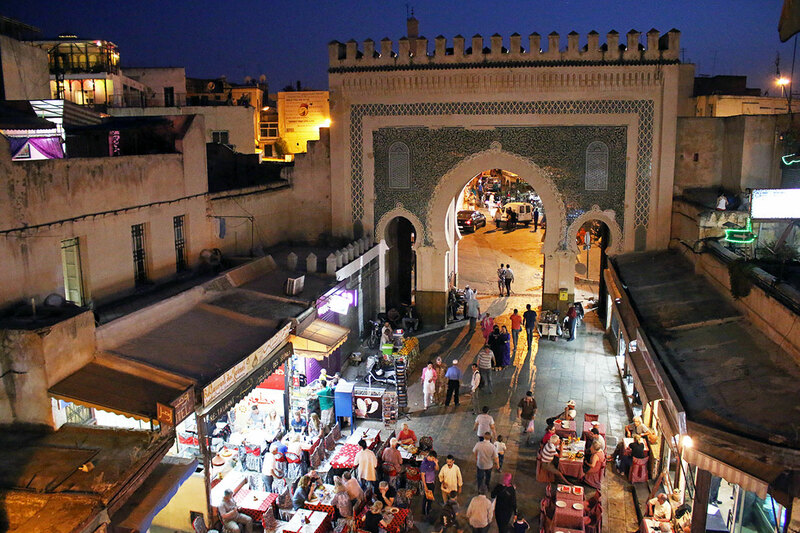 Shops in the medina start to close up about 9:30pm so start to make your way to your gate by then. Once the lights go out, the narrow winding streets become even more of a maze than before and can be quite intimidating. Most guesthouse owners will advise you to be back at your guesthouse by 10:00pm and we agree. 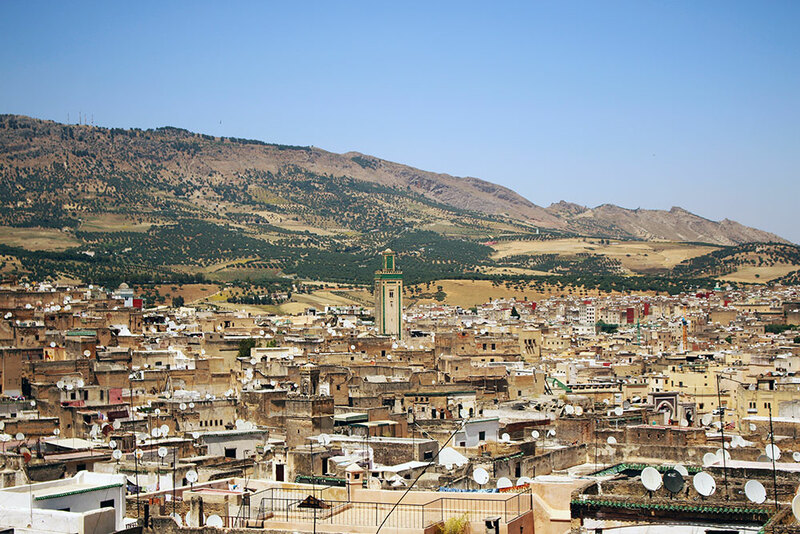 The city of Fez is definitely worth a day or two of your time for exploration and getting lost in the medina is a wonderful experience. Before visiting Fez, we had romantic notions of this Imperial City, which, for us, it didn’t live up to. 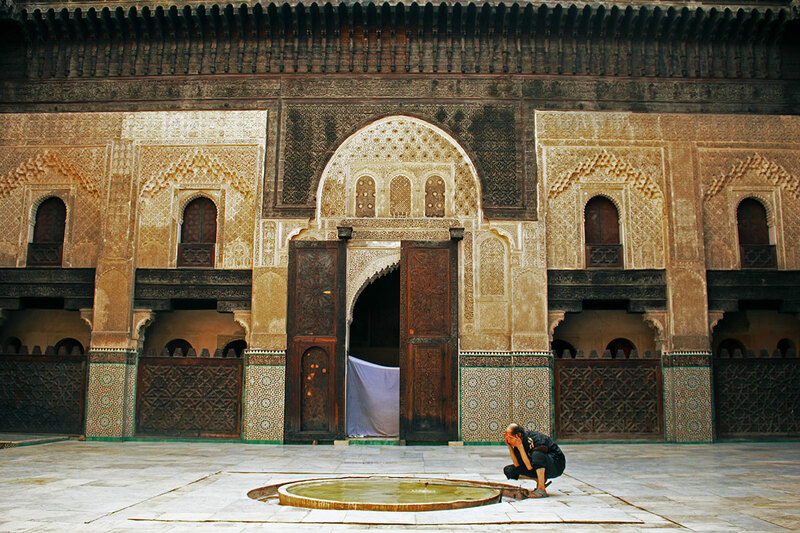 Fez is home to the largest intact medina in the country but little else. 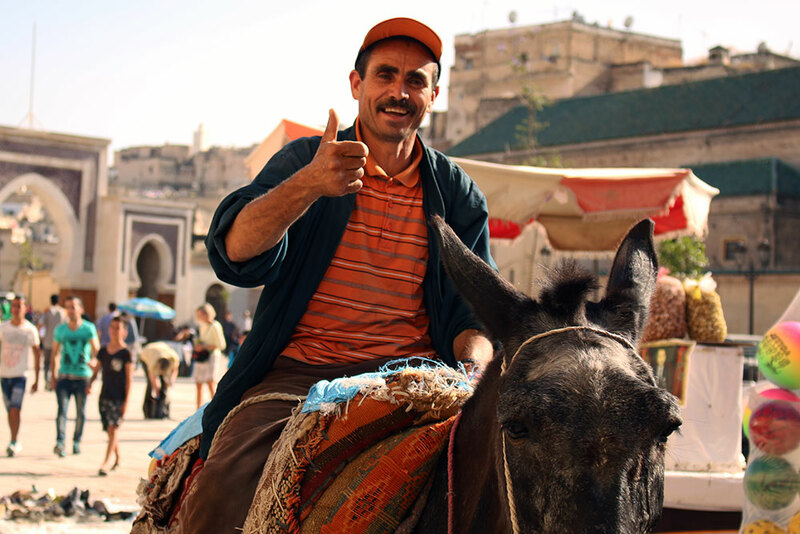 During our time in Fez, we felt most people were out to cash in on the tourist dollar. At one restaurant, the waiter handed us one menu, which seemed expensive and after telling the waiter this, he gave us the local, ‘non-tourist’ menu and the prices were half. We let our guard down and made the mistake of following an unofficial guide and got bullied into paying more than we were happy to – we quickly realised that the price of everything in Fez is double for non-locals. Speaking with other travellers, they left Fez with a similar bad taste in their mouth. With that said, Fez is worth a stop and none of the other medinas came close in terms of twisting streets, blind corners and possibilities for exploration. Our advice: dive in and see where it takes you. If you have any other tips to add or would like to share your experience of Fez, let us know in the comments below. For more inspiration to visit Morocco, check out our epic photo post! 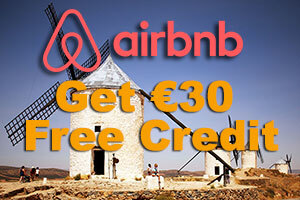 If you will take a Sahara three day group trip from Marakesh, dont pay more than 70 eur. You can find guides on tripadviser, who will suggest the same for twice more. 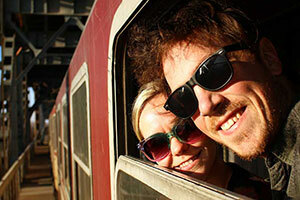 But it is not a problem to arrange this trip on a place for much mor cheaper.